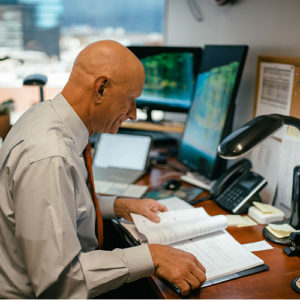 William J. Stilling, a founding partner, focuses his practice on pharmacy law, including individual pharmacists, compounding pharmacies, independent pharmacies and chain pharmacies, and pharmaceutical companies. He also works extensively in FDA and Life Sciences law, including drug and medical device issues, biologics, dietary supplements and nutraceuticals, and life sciences regulatory issues. Bill’s practice also includes professional licensing matters at the state and federal levels, privacy law, health care fraud and abuse (antikickback & Stark laws), telemedicine, and commercial litigation. He serves a wide range of clients, including nutraceutical and dietary supplement companies; managed care organizations; medical research companies; home health and hospice providers; alternative health care providers; telemedicine providers, medical spas; individual health care practitioners; pharmacies; drug treatment facilities; and pharmaceutical companies. Bill is a graduate of the University of Utah College of Pharmacy, where he earned a Bachelor of Science in Pharmacy and a Master of Science in Pharmacy Administration, and of the S. J. Quinney College of Law, where he was a Leary Scholar. Prior to joining Stilling & Harrison, he chaired the Health and Life Sciences practice group at Parsons Behle & Latimer in Salt Lake City and was a member of the firm’s litigation department. 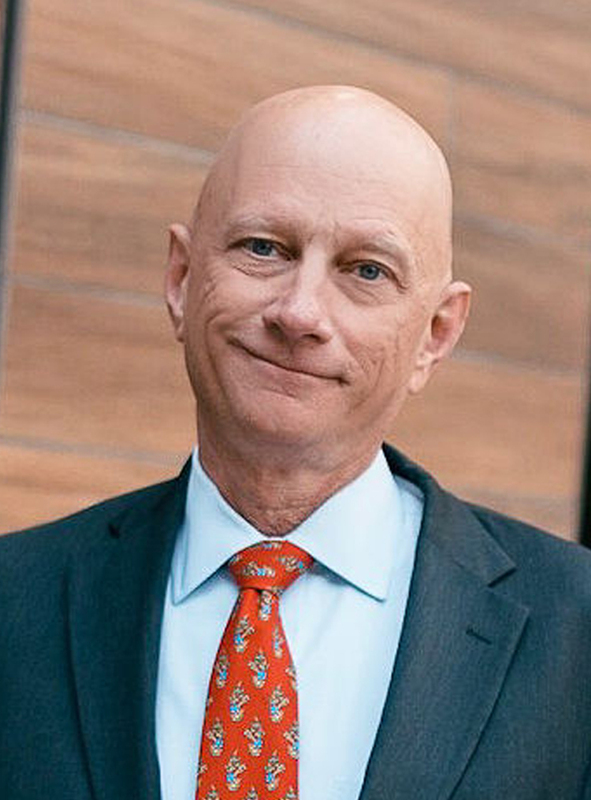 For nearly 30 years, Bill has been an associate clinical professor in the Department of Pharmacotherapy at the College of Pharmacy, University of Utah where he has taught courses in pharmacy and drug law and health care ethics. He served as president of the American Society for Pharmacy Law, where he chaired of the Education and Scholarship Committee and continues to serve on its Committee and created a Case Law Compendium for ASPL that contains summaries for hundreds of pharmacy cases; he continues to update the Compendium. Locally, Bill has served on the Board of Directors for Odyssey House of Utah, a non-profit substance abuse treatment organization, on the Board of Directors of Salt Lake Donated Dental Services and as its chair. He was chair of the Utah State Bar Legal Medical Committee and formed and then chaired the Utah Bar’s Health Law Section. He continues to speak nationally and locally on health care topics such as privacy, pharmacy, drug liability and prevention, and compliance with state and federal laws and regulations.